Screen notches, pop-up selfie cameras, mechanical sliders, punch-hole screens… you name it, we’ve seen it. Smartphone brands have come up with various ways to maximize the screen real estate. 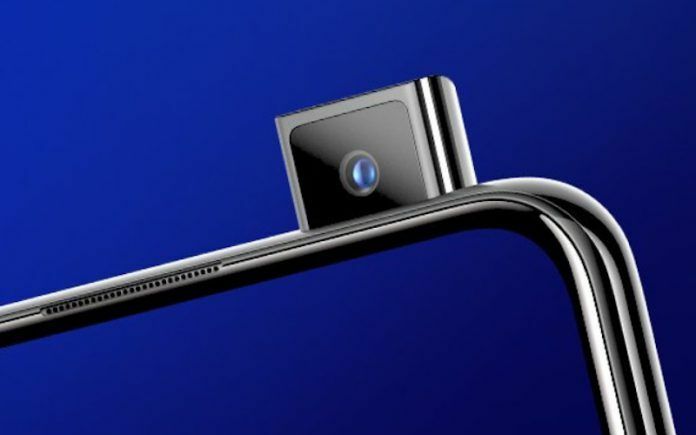 Last year, the Vivo NEX (Review) was the first phone to be released with a truly bezel-less and notch-less screen, and it featured a pop-up selfie camera. Fast forward to 2019, and we are seeing this solution trickling down to mid-range smartphones and more brands adopting it. If you fancy a selfie pop-up camera phone because it looks downright futuristic, here’s a list of upcoming phones that might interest you this year. 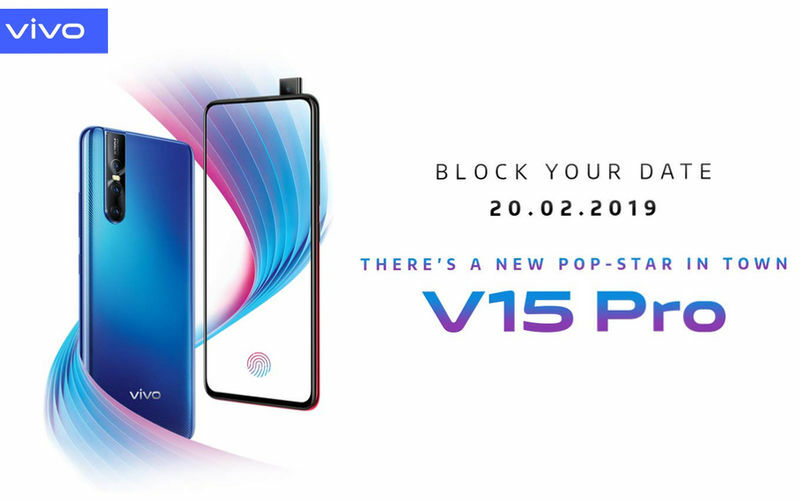 The Vivo V15 Pro will be launched in India on February 20, 2019, and will be exclusively sold through Amazon.in. We had exclusively leaked images, specifications, and a video of the Vivo V15 Pro a few days ago. The phone features a 6.39-inch Ultra FullView Super AMOLED screen with Full HD+ resolution and an in-display fingerprint reader. At the rear, the phone features a triple-camera setup, consisting of a 48MP sensor, an 8MP sensor, and a 5MP sensor. At the top, there is a 32MP pop-up selfie camera. The phone uses the Qualcomm Snapdragon 675 processor, 6GB RAM, and 128GB storage chip. It comes packed with a 3700mAh battery with Dual Engine fast charging. It will be priced at INR 33,000 (effectively, with bank offers and cashback). 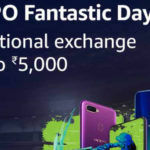 The OPPO F11 Pro will soon be launched in India, and we were the first to exclusively confirm its upcoming launch in the country. 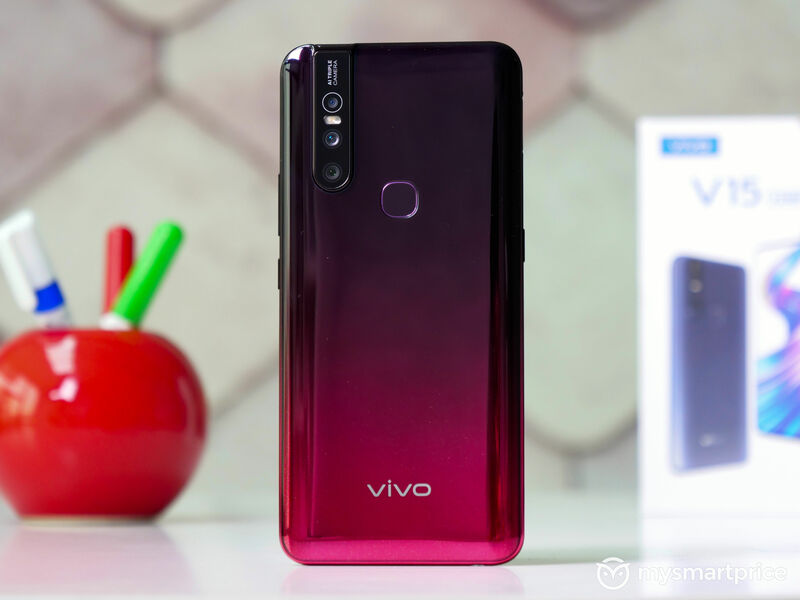 It is very similar to the Vivo V15 Pro in terms of design and specifications. 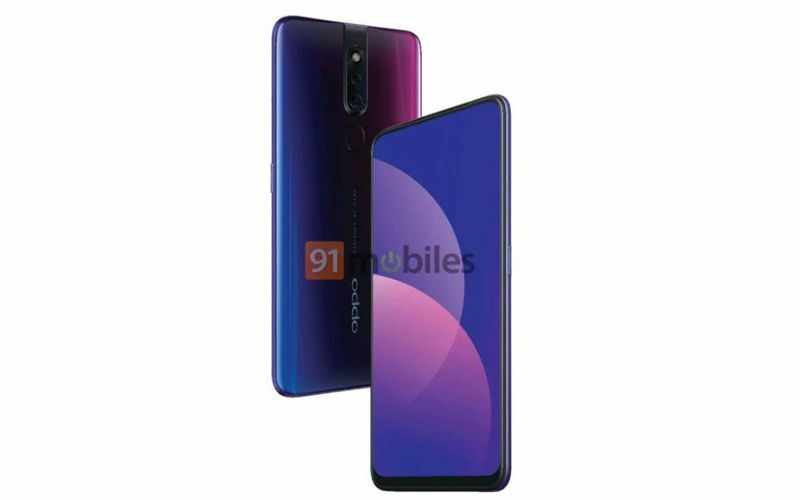 The OPPO F11 Pro has a triple-camera system at the rear, consisting of a 48MP sensor (effectively, 12MP, after 4-in-1 pixel binning). At the top, the phone features its 32MP selfie camera with a mechanical pop-up assembly. 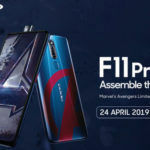 Under the hood, the OPPO F11 Pro is rumored to feature a MediaTek Helio P70 chipset, 6GB of RAM, 128GB internal storage. The phone is expected to be launched in India in March with an expected price of anywhere between INR 25,000 to INR 30,000. The Samsung Galaxy A90 will be this year’s highest priced Galaxy A series phone. 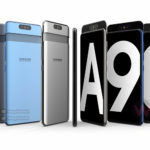 Not much is known about this phone, but Eldar Murtazin, a well-known personality in the smartphone market, has mentioned that the Galaxy A90 will succeed last year’s Galaxy A9 (2018). 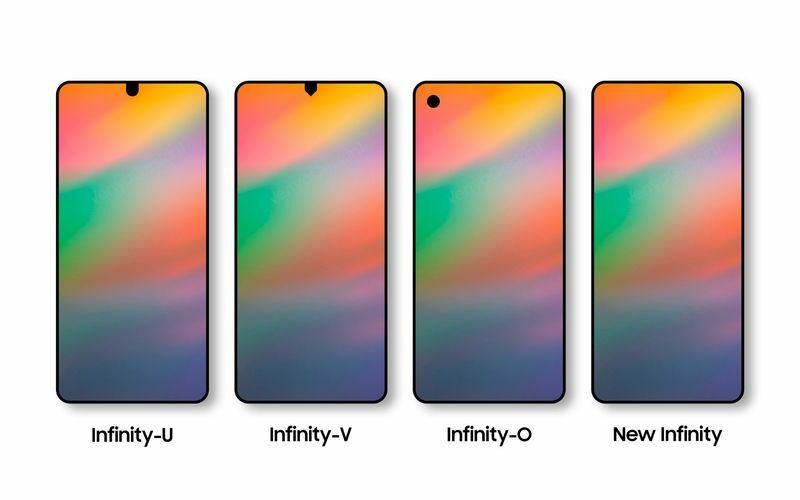 Benjamin Geskin, who makes renders of unreleased smartphones, has mentioned that the Galaxy A90 will be one of the first phones from Samsung to feature a New Infinity Display. 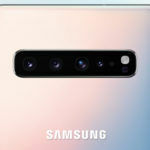 We think that the Galaxy A90 will feature a pop-up selfie camera and use the Exynos 9610 processing chipset. Energizer will unveil a whopping 26 smartphones at MWC 2019, and the top-of-the-line devices in the company’s new series seem to be Ultimate branding. There are five devices in the Ultimate series, and the Energizer U620S Pop appears to be the best of the lot. There’s an Energizer U630S Pop as well, but it is lower-specced in a few areas, for some bizarre reason in spite of higher model number. 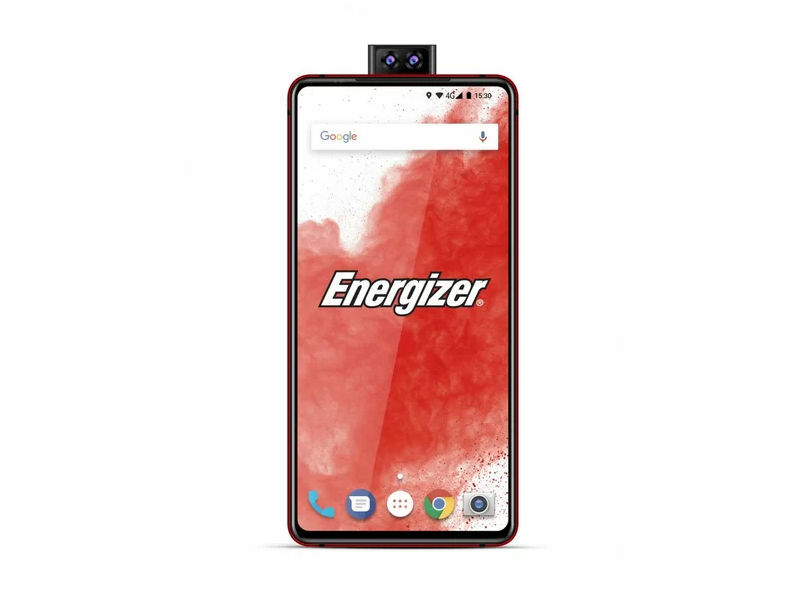 The Energizer U620S Pop appears to have a pop-up camera with not one but two cameras. Understandably, the Energizer U620S Pop has a completely bezel-less 6.2-inch screen with Full HD+ resolution, a very small chin at the bottom and a regular earpiece at the top. The phone appears to be running a stock Android 9 Pie user interface. It has MediaTek Helio P70 chipset, 6GB RAM, 128GB internal storage, a 12MP+5MP+2MP triple-camera setup at the rear, a 16MP+2MP (DoF) dual-selfie camera inside the pop-up mechanism, fingerprint reader, a USB Type-C port, 3200mAh battery, and 18W fast charging. The Energizer U630S Pop has a 6.3-inch HD+ screen, a MediaTek Helio P22 chipset, 4GB RAM, 64GB internal storage, Android 9 Pie, 16MP+2MP dual-camera at the rear, 16MP+2MP (DoF) dual-selfie pop-up camera, 3500mAh battery, fingerprint reader, USB Type-C port, and 10W fast charging. Of all the phones listed here with pop-up selfie cameras, the Vivo V15 Pro appears to be the most feature-rich, all thanks to its fast Snapdragon 675 processor, triple-camera setup with a 48MP camera sensor, and a 3700mAh battery with Dual Engine fast charging.